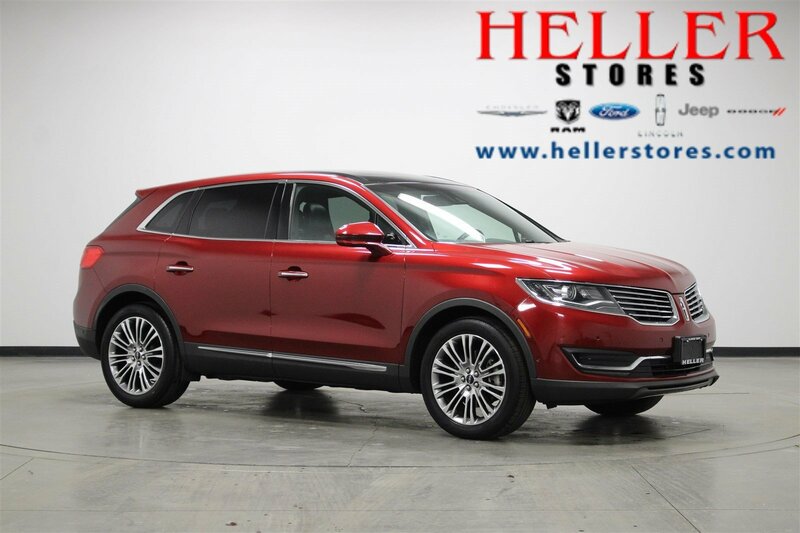 Check out this sleek and luxurious 2016 Lincoln MKX Reserve today. 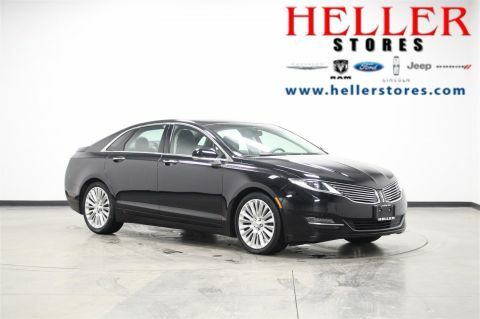 The heated and cooled front seats paired with heated rear seats make this vehicle warm and comfy for the whole family. The SYNC 3 system including voice activated navigation, the embedded modem with smartphone integration technology that lets you start, lock/unlock, and find your vehicle right from your smartphone, and the panoramic vista sunroof with power shade create endless miles of fun, entertainment, and convenience. 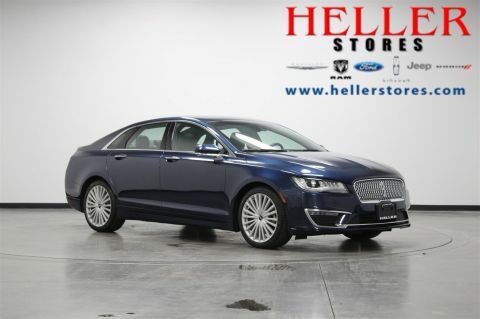 The safety features on this vehicle are second to none: reverse sensing system, front park aid sensors with forward camera, active park assist, blind-spot and cross-traffic alerts. 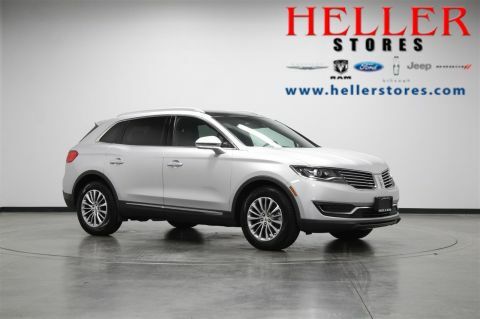 Come see us at Heller Motors in Pontiac, Illinois, and take a drive in this MKX today! Radio: AM/FM Stereo w/Single CD -inc: 10 speakers, subwoofer, auxiliary input jack and SiriusXM Radio (48 contiguous states) w/6-month prepaid subscription, Service not available in AK/HI Subscriptions to all SiriusXM services are sold by SiriusXM after trial period. If you decide to continue service after your trial, the subscription plan you choose will automatically renew thereafter and you will be charged according to your chosen payment method at then-current rates. Fees and taxes apply. To cancel you must call SiriusXM at 1-866-635-2349. See SiriusXM Customer Agreement for complete terms at www.siriusxm.com. All fees and programming subject to change.